As consumers have adopted social technologies in their day to day, from searching for information to sharing feedback and purchasing products, businesses have also increasingly found value in adopting social intranet software. It's estimated that as high as $900 billion to $1.3 trillion in value can be unlocked through social technology usage in companies today. If you are a business manager or executive considering an intranet platform for your company or organization, one of your principal concerns is understanding how it can boost your ROI. Below are ten ways that adopting social intranet software can amp up your return on investment. You've got great employees but change happens and people come and go. You've invested in them ... and you know that when they leave your company, it costs times and money to replace them. A big concern when employees leave, is the loss of knowledge that goes with them. This is where your intranet software platform comes in handy. When people use intranet software, by nature they transfer their knowledge into the system, making sure no knowledge is left behind. Instead of waiting for employees to share insight one-on-one or through a chain of emails, your intranet platform enables you to share ideas and recommendations instantly ... and you have a log of all conversations and employee notes. Ask questions, and enable your team to make suggestions and collaborate. Getting information from one part of your company to the next is important. Improving the speed of this process, so information can flow easily without obstruction from concept to project management, can have a huge impact on your business. It will speed up decision-making and development, leading to greater productivity. 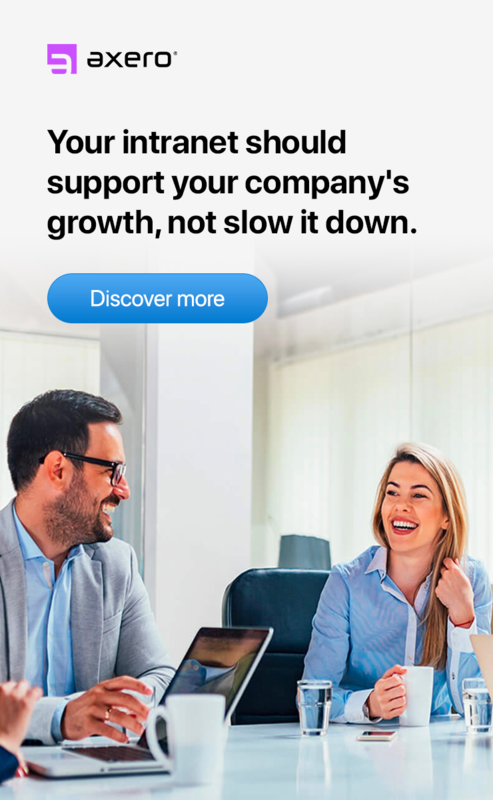 When you're able to build a knowledge base that helps employees overcome information silos, they'll get the information they need to make better decisions faster. This will increase the agility of your company and lead to improvements in revenue, decreasing costs, and increasing savings overall. Your company may have all the experts you need, but you may not know who has the right skills for a particular task. Being able to tap into employee knowledge and insight, and bring the right people together to collaborate, can take a lot of effort ... and it might not be well-organized. Your intranet platform comes with employee profiles, removing any extra cost, time, and knowledge barriers ... because you have a unified platform for sharing information and asking questions. 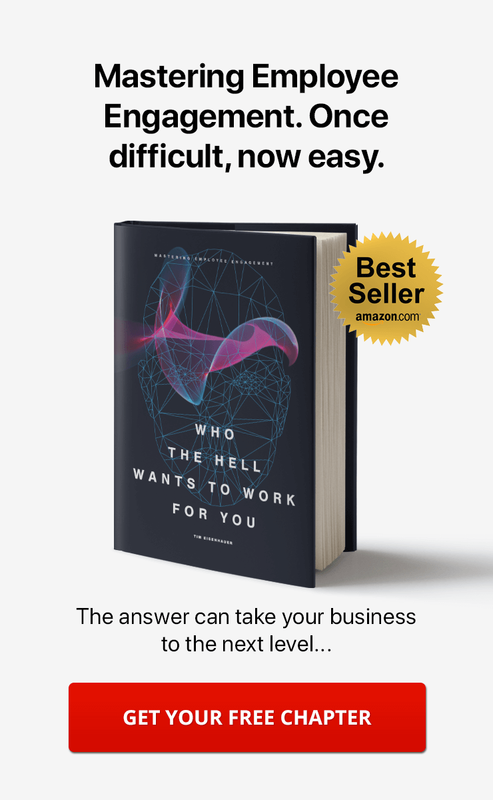 This will help you find the experts you need to get the job done. Responding to customer feedback is a big part of working with customers. You can easily connect with customers, share documents (such as contracts, agreements, and invoices), and pull up relevant employee insight and notes in your intranet platform. This is helpful when your company is large, and you want to ensure a unified and consistent response. Responding in a timely manner will also ensure that customers get help when they need it, leading to better customer satisfaction and fewer complaints. For some transactions and projects, you'll want external contributors such as partners, investors, vendors, advisors, etc. These individuals may not be part of your company, but your intranet software platform lets you to bring them into specific projects, groups, or other online workspaces as needed. This can help when brainstorming new ideas, getting relevant insight, and strengthening bonds between employees and stakeholders. A centralized intranet platform allows you to see instant progress of employees, recognize talent, and understand employee needs. You can promote these employees to relevant positions and roles as needed. Reduce waste and time spent looking for information within your intranet software platform. Get people on the same page, creating links and tying people together to collaborate and work together effectively. With a flexible intranet platform, you're able to add applications and features ... and customize aspects and tailor it to meet the specific needs of your organization. 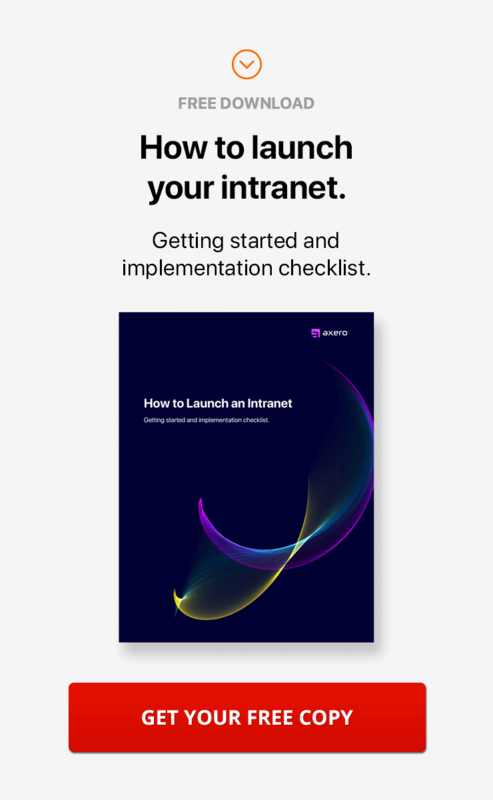 Whether you're dealing with a customer complaint, a software bug, or onboarding new employees, you can track it all with your intranet platform. With tagging features, you can tag projects, topics, and issues. The issue tracking system enables you to create a ticket for any issue of importance and track its progress and resolution. You can also track workflow and approval processes, and see the progress on frequently used reports, purchase decisions, business travel and supplier relationships. Save money, simplify your work process, and get the information you need when you need it. Your employees in turn will feel more valued and be wiling to share their insight and ideas. 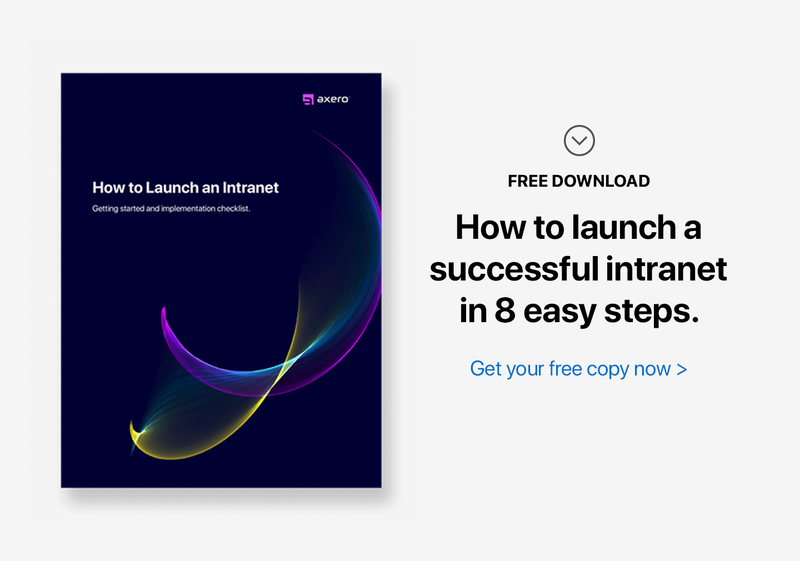 Reap the benefits of an intranet platform and watch your productivity rise.